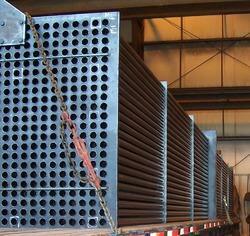 We are one of the prominent manufacturers and suppliers of Corten Steel Tube for Power Plants. These products are designed using quality assured raw material and advanced technology. Our range is widely used in various industries such as chemicals dyeing, sugar and other industries across the globe. 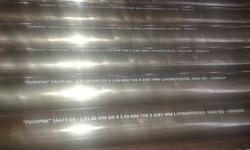 Seamless Steel Tubes that we offer are highly appreciated in the industry for its thermal resistant in nature.